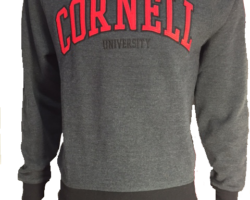 we offer a massive selection of Cornell University clothes, Cornell memorabilia, diploma frames and more. 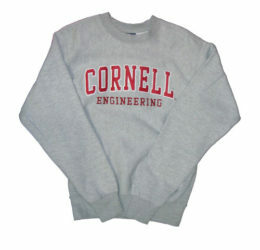 We are located in Collegetown Ithaca NY and ship all over the world. 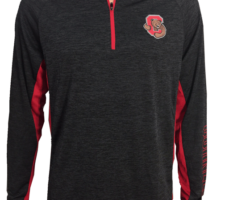 Enjoy our online store! TURN YOUR OLD BOOKS INTO CASH! 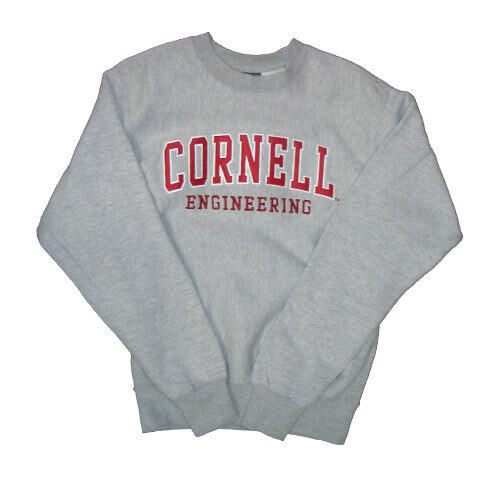 Get the most money for your books at our store! Click here for directions. 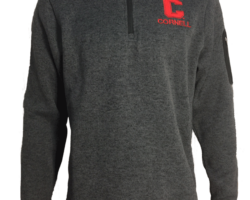 Cornell T-shirts, Cornell Sweatshirts, Ithaca is Gorges gear, Cornell Children’s Clothing, Headwear, Diploma Frames, Cornell Gifts and more.